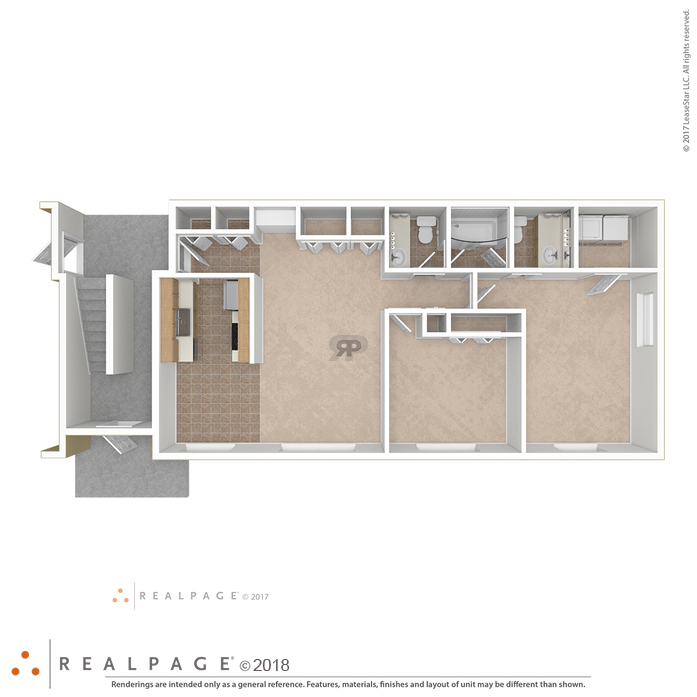 This 860 square foot apartment features all standard appliances in the kitchen. In unit stackable washer and dryer or easily accessible laundry room available. 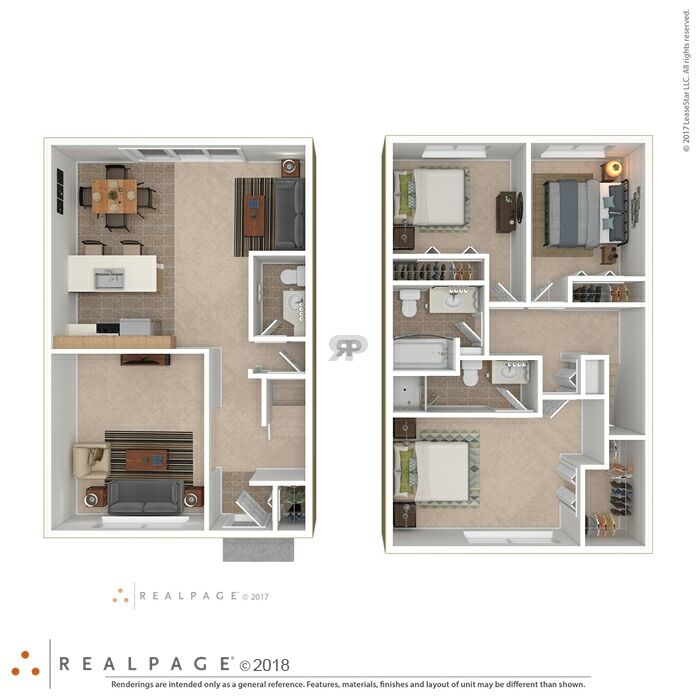 Ample closet space throughout along with updated windows, doors and hardware. Separate storage unit for assigned to each apartment home. Fully upgraded options available. 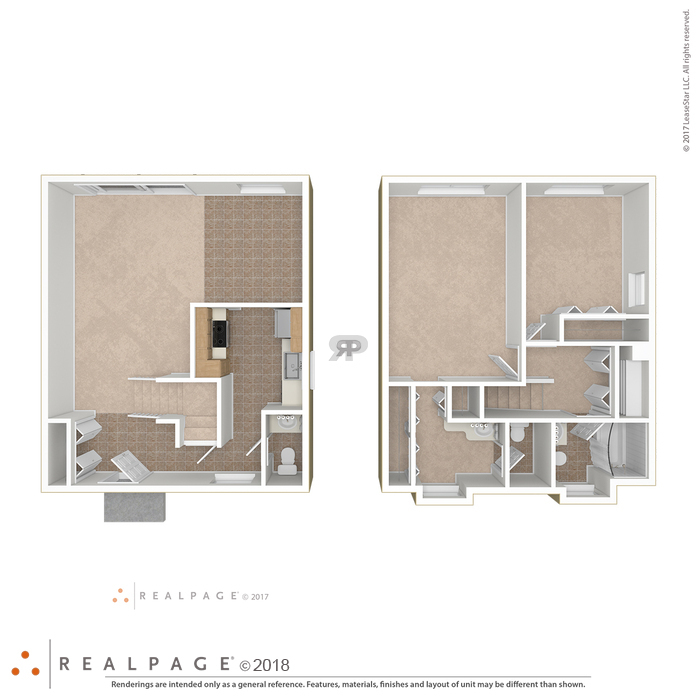 2 Bed / 1 Bath Apt. 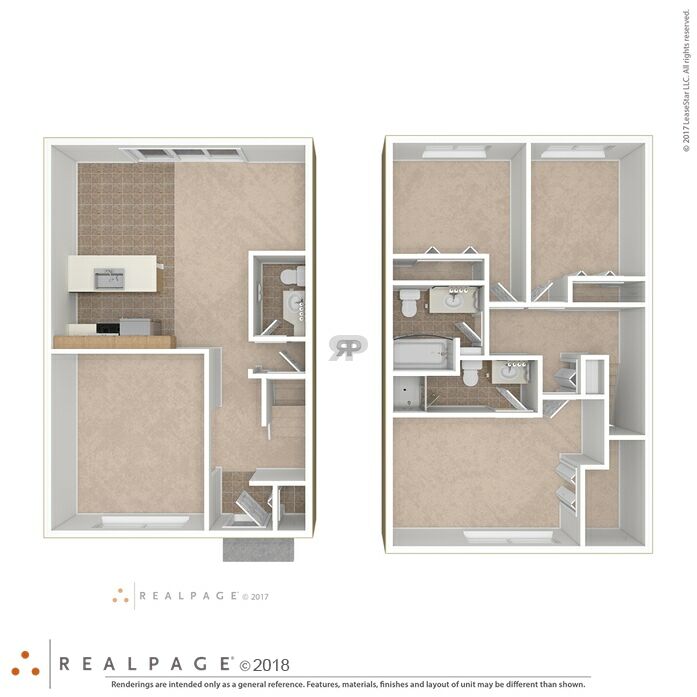 This 960 square foot apartment features all standard appliances in the kitchen. In unit washer and dryer or easily accessible laundry room available. 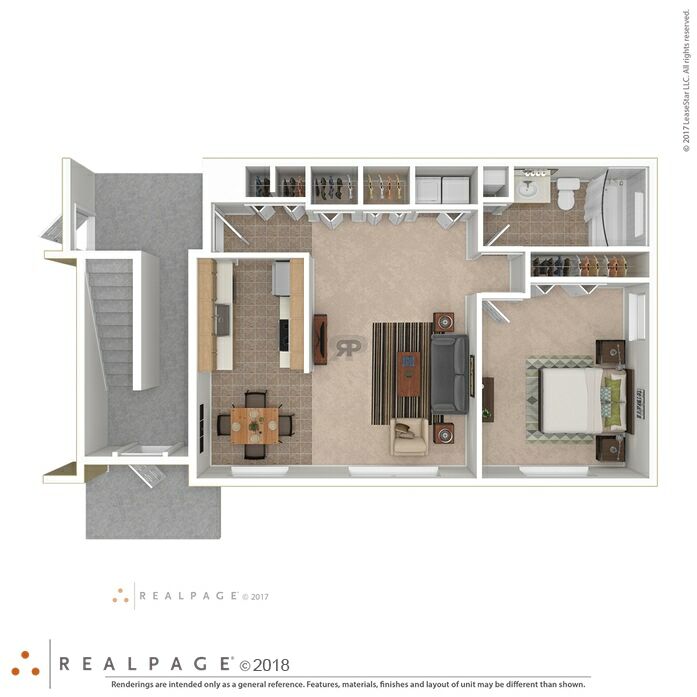 Ample closet space throughout along with a master bedroom walk-in closet. Updated windows, doors and hardware. Jack and Jill style bathroom. Separate storage unit for assigned to each apartment home. Fully upgraded options available. 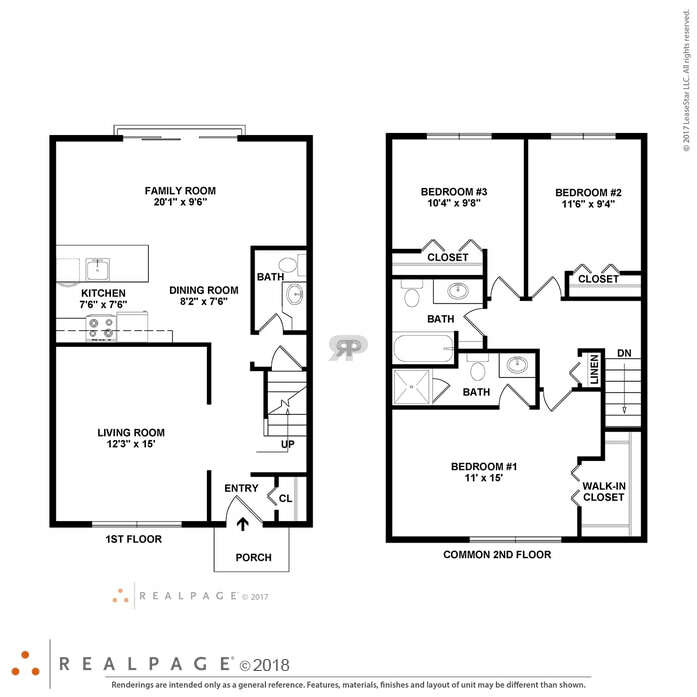 2 Bed / 1.5 Bath Apt. 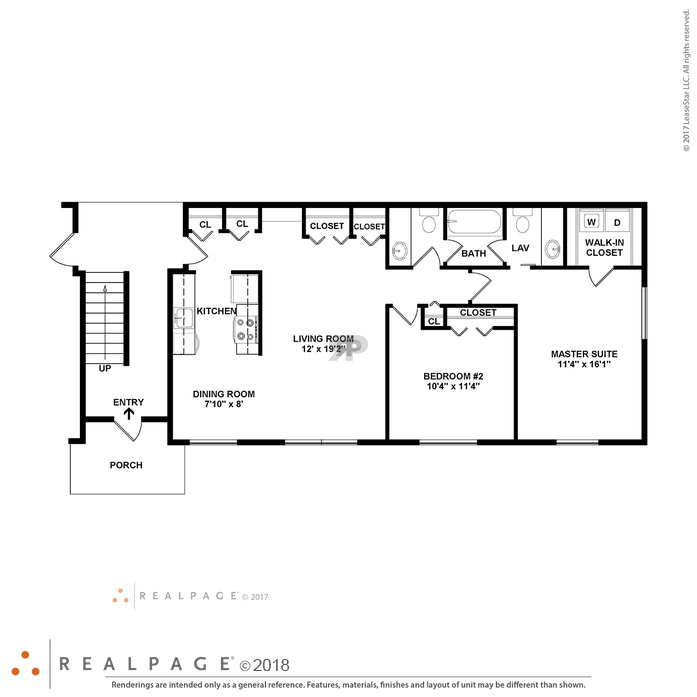 This 960 square foot apartment features all standard appliances in the kitchen. In unit stackable washer and dryer. 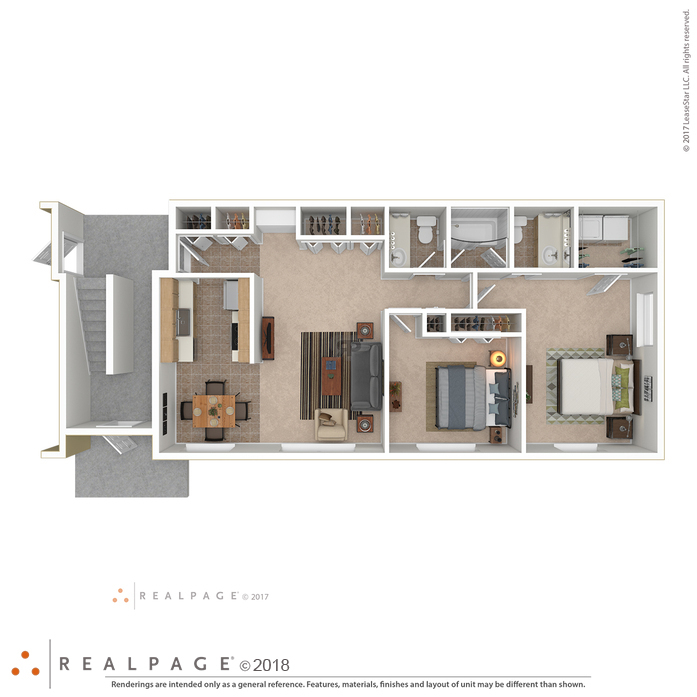 Ample closet space throughout along with along with a master bedroom walk in closet. Updated windows, doors and hardware. Fully upgraded options available. 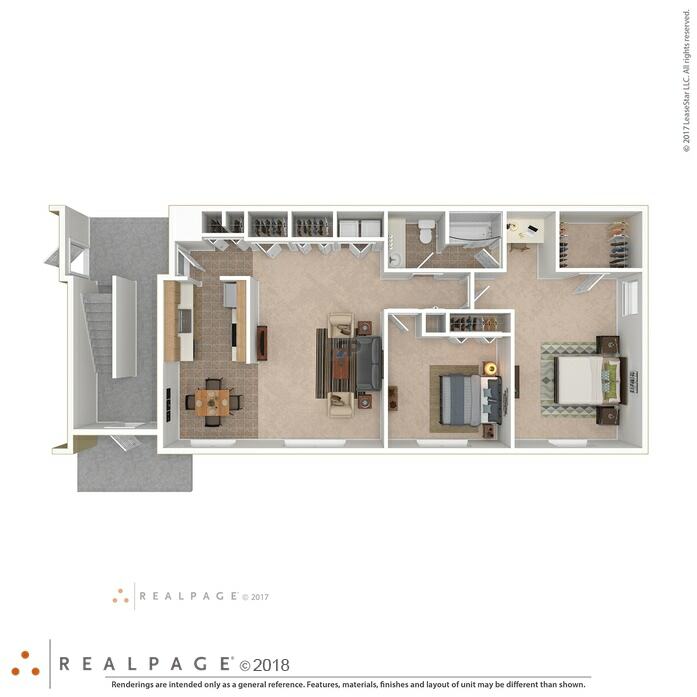 This 1280 square foot townhome features all standard appliances in the kitchen. 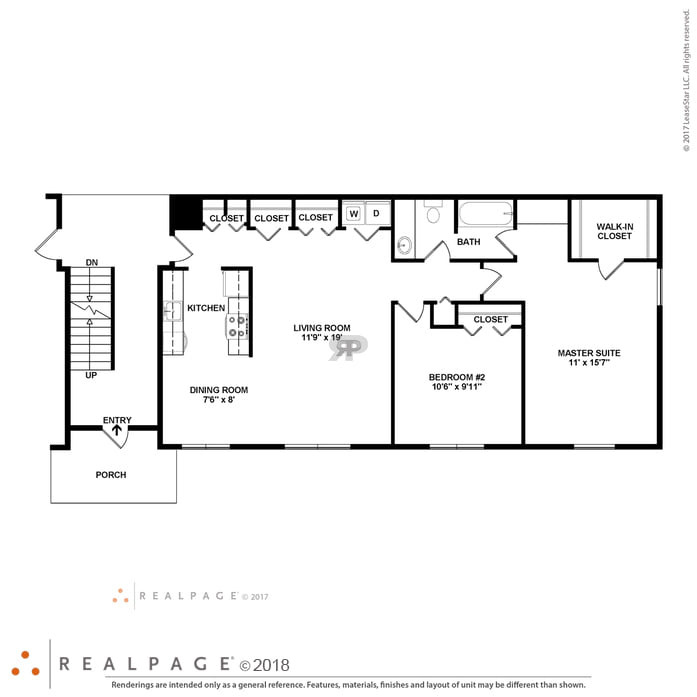 Includes a private entry and designated outdoor space. Partially finished basement with full size washer and dryer. 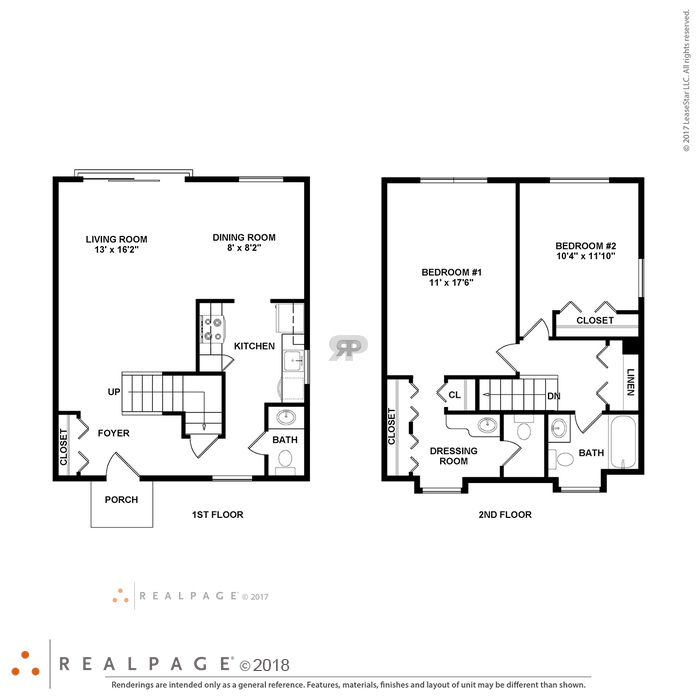 This 1460 square foot townhome features all standard appliances in the kitchen. 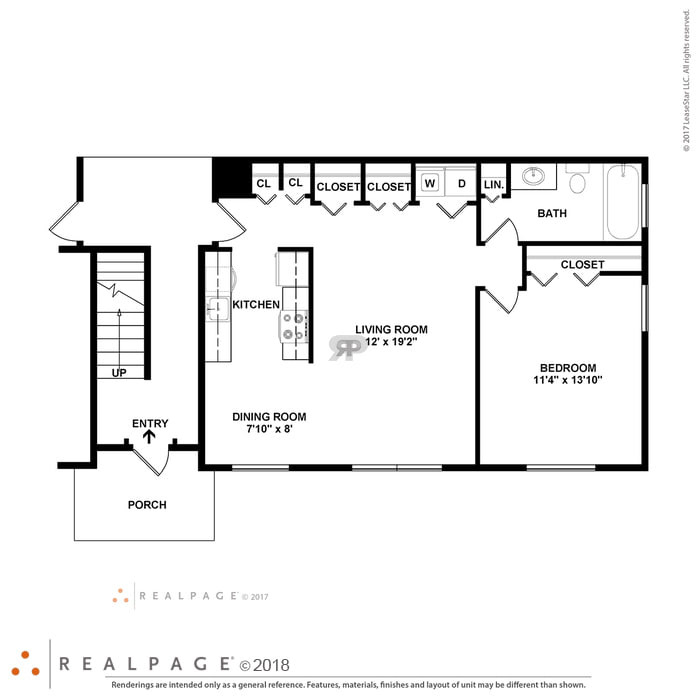 Includes a private entry and designated outdoor space. Partially finished basement with full size washer and dryer. 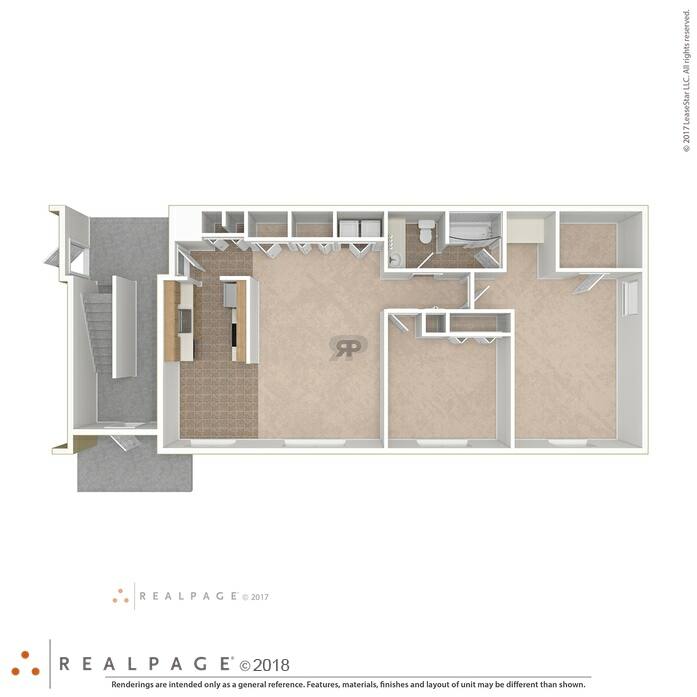 Master bathroom suite with walk-in closet. Ample closet space throughout. Upgraded options available. 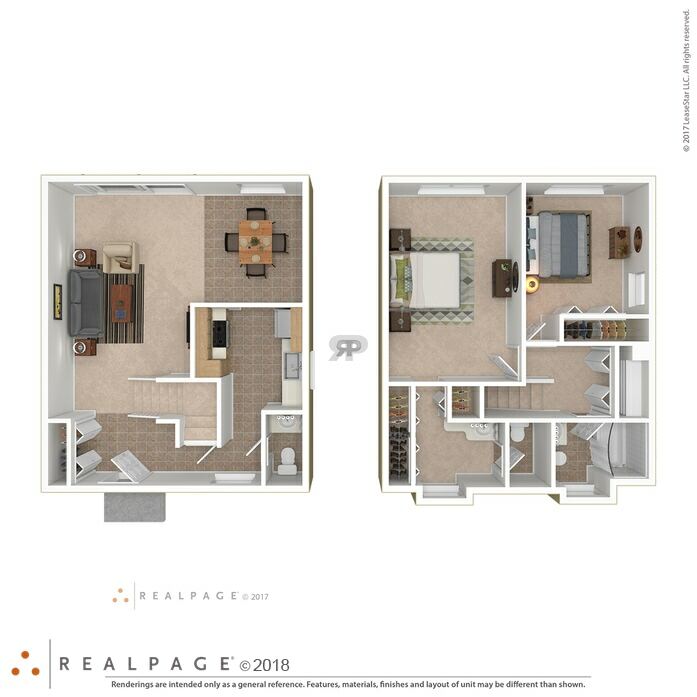 Two first floor plan options available.